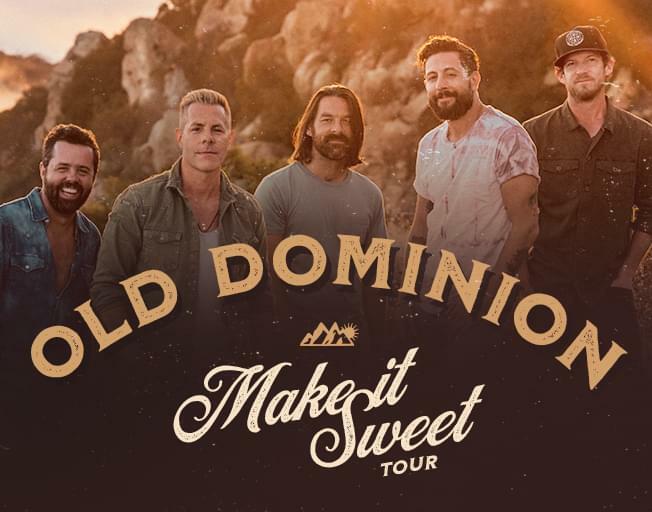 BLOOMINGTON, IL (January 18, 2019) –Acclaimed country band Old Dominion’s show at Grossinger Motors Arena in Bloomington, IL on January 19th has been postponed in the interest of safety and due to forecasted inclement weather. The new show date is April 14th. All previously purchased tickets will be honored for the new date. Online ticket buyers will also receive an email directly from Ticketmaster to the email used to purchase tickets. If tickets were purchased at the box office, you can contact Grossinger Motors Arena with any questions. For additional tour and ticket information, please visit www.OldDominionBand.com.